You can use our online Referral Form to refer a Property Owner or Renter. What do I get paid for successful referrals? What happens if my Referred Client decides to buy or sell? 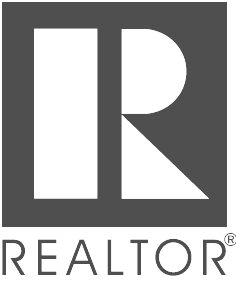 If your referral ever decides to buy or sell, they are referred back to you to make the sale. If a successful sale is made, absolutely no fees are due to Rent Solutions from the sale. Keep in mind, we specialize in providing Rental and Property Management Services. None of our agents sell Real Estate. How will I be updated on the status of my Referral? We will contact the referral within 4 business hours. After the initial contact we will contact you to provide you with an initial update. Once the referral decides to rent with us or list their property with us we will provide an additional update. We will also let you know if we were unable to help the client in any way. After a successful transaction is completed we will provide a final update the details of the transaction along with the amount and timing of your Referral Fee. How can I partner with Rent Solutions to grow my business?